Tuesday, February 18, 2014. 2,300-year-old village discovered near ‘Burma Road’. 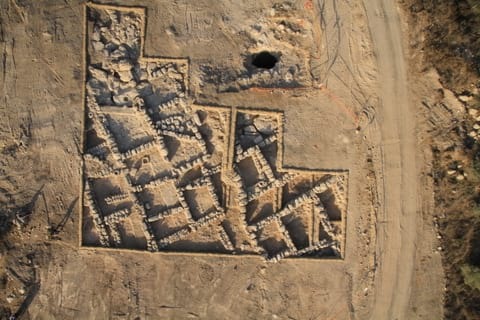 Following the find, the Israel Antiquities Authority and Israel Natural Gas Lines have changed engineering plans for construction of a natural gas line,enabling the archaeological site to be preserved for the public. 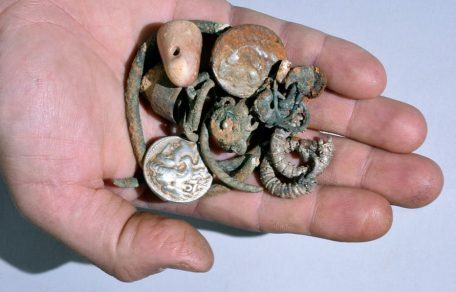 The remnants of a rural settlement that was occupied for approximately two centuries during the Second Temple Period were uncovered in August 2013 – January 2014 near the ‘Burma Road’ (not far fromMitzpe Harel). The find was made during an Israel Antiquities Authority archaeological salvage excavation, before the start of work on a natural gas pipeline to Jerusalem as part of a national project directed by Israel Natural Gas Lines (INGL). In June 2013, Israel Natural Gas Lines began construction of the 35km-long project, which runs fromthe coastal plain to the outskirts ofJerusalem. 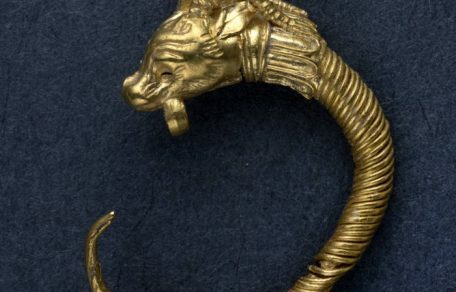 In light of the finds, the Israel Antiquities Authority and the INGL have agreed that engineering plans for the gas line are to be revised, bypassing the site and preserving it as an accessible archaeological site beside theBurma Road. The excavations, which covered about 750 square meters, revealed a small rural settlement with a few stone houses and a network of narrow alleys. Each building, which probably housed a single nuclear family, consisted of several rooms and an open courtyard. According to Irina Zilberbod, excavation director on behalf of the Antiquities Authority, “The rooms generally served as residential and storage rooms, while domestic tasks were carried out in the courtyards”.